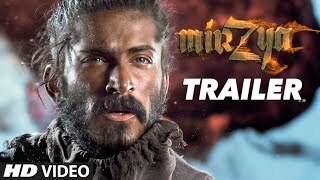 Saiyami Kher is an Indian Bollywood actress who will make her Hindi debut in Rakesh Omprakash Mehra's next film 'Mirziya' based on the Punjabi folklore Mirza Sahiban. Her debut movie was Rey (Telugu) which was released in 2015. World famous actress Shabana Azmi is her aunt. Actresses like Tanvi Azmi and Usha Kiran are also her aunt.